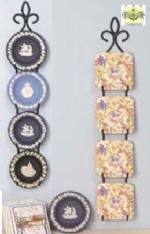 Mini plates are such fun to collect...why not display your collection? 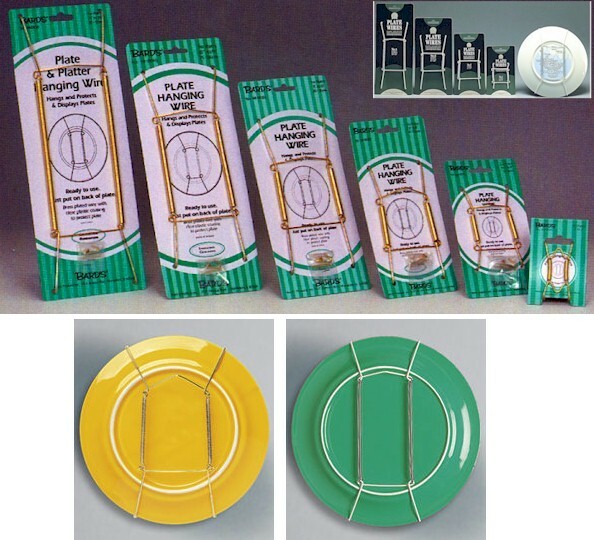 We carry a great selection of small plate racks that are just for your collectible mini plates. 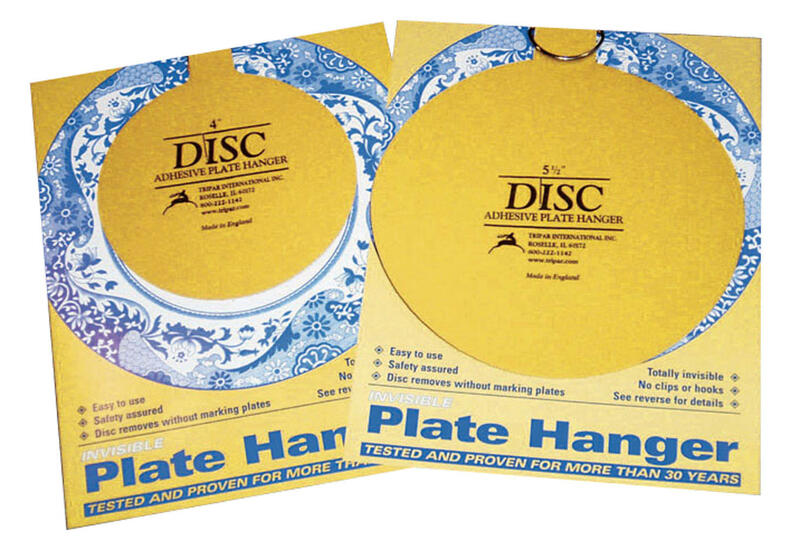 These plate hanging accessories are designed specifically for plates measuring 3 to 6 inches. Mini plate displays are also great for displaying tiles, photos, or any other small, flat collectible. Count on Fine Home Displays to help you display and enjoy your collectibles! Please Select...2" to 3" (hook and nail not included) 3 1/2" to 5" 5" to 8" 8" to 10" 10" to 14" 14" to 20" White Vinyl 3 1/2" to 5" White Vinyl 5" to 8" White Vinyl 8" to 10" White Vinyl 10" to 14"
Please Select...Holds Plates 5" to 6 1/2" Holds Plates 7" to 9 1/2" Holds Plates 10" to 12"